Wurth Electronics eiSos GmbH & Co. KG is a manufacturer of electronic and electromechanical components for the electronics industry. Production sites in Europe, Asia and North America supply a growing number of customers worldwide. 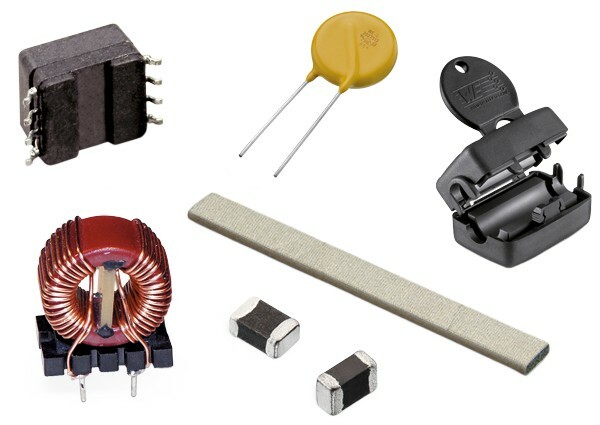 The product program encompasses EMC components, inductors, transformers, HF components, varistors, capacitors, power modules, LEDs, plug connectors, power supply elements, wireless power coils, switches, connection technology and fuse holders. Wurth Electronic eiSos GmbH & Co. KG, together with its specialized affiliated companies, form the Wurth Electronic eiSos Group. Würth Elektronik's online platform for simple component selection and performance simulation. Try REDEXPERT and calculate your losses in real-time. 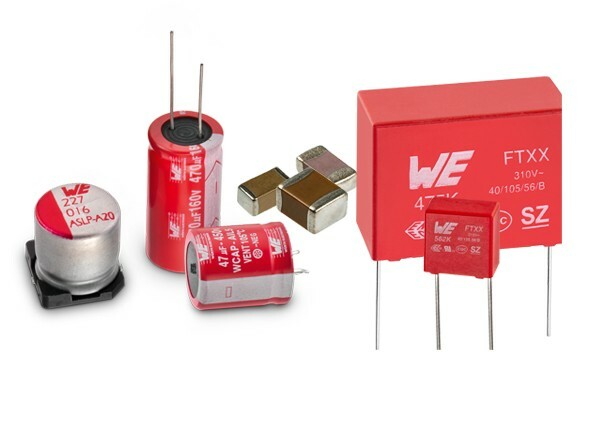 Würth Elektronik eiSos offers various component libraries. 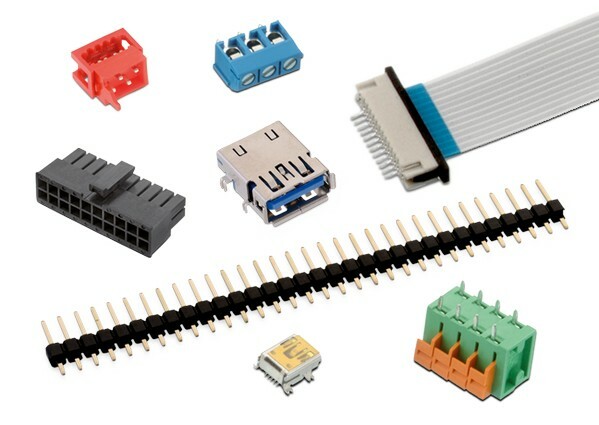 Search thousands of reference designs of leading IC manufactures to ease your design process. Download Environmental & Quality Certificates.